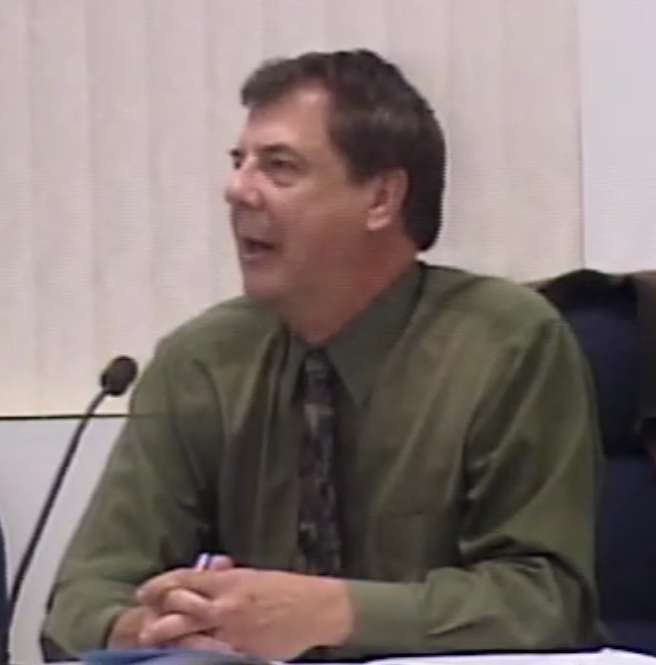 Just one week after the Central Coast Regional Water Quality Control Board chided the South San Luis Obispo County Sanitation District Administrator Gerhardt Hubner for a lack of transparency, the board is chastising Hubner for attempting to manipulate water board staff. In early March, less than a week after sanitation district superintendent John Clemons reported that the district had violated the districts bylaws and purchasing policy, Hubner placed Clemons on paid administrative leave. In the four months since Clemons has been on leave, Hubner has not informed the public or Clemons why he was placed on leave. While Clemons remains on leave, Hubner is asking the water board to find fault with reporting done while Clemons supervised the plant. In a June 8 letter to Hubner, water board Assistant Executive Director Michael Thomas asks Hubner not to discuss internal personnel issues with water board staff. In his letter, Thomas reminds Hubner, a former employee with the water board, that the Office of Operator Certification investigates allegations against operators and not the water board. “Any investigation that we or the Office of Enforcement conducts will be an objective investigation of the district,” Thomas writes in his letter to Hubner. “As such, please do not discuss the districts internal personnel actions with water board staff or try to influence water board staff in this regard. Since Hubner’s hire in April 2016, the sanitation district hired the attorney form of Liebert, Cassidy, Whitmore to deal with numerous employee grievances. In addition, sanitation district employees joined a union to serve as a buffer between staff and administration. It’s good to know the Regional Water Quality Control Board realizes personnel matters are confidential. It’s a shame the District Administrator isn’t as savvy. He has undoubtedly violated HR policies by releasing the information he did. His actions appear personal and not related to plant operations. LINDA AUSTIN, PLEASE SHOW US YOU ARE PAYING ATTENTION. Lets ask Grover Beach Mayor Shoals if he still supports his guy now? When is he running for re-election? I was told Shoals is termed out as Mayor but does that stop him from running for a council seat? If he does run I hope the residents understand he does care about them or how their tax/rate dollars are wasted. That should be Mayor Shoals does NOT care about how the tax/rate payers money is wasted……. lol – thomas making such a statement. look after your own house thomas before criticizing another agency. Thanks CCN for getting this information out to the general public! I’ve been attending So San meetings for years now and what is going on is appalling. Send him packing!!!!!! Despite the fact that this term is being bantered about in the national political arena, are we indeed witnessing a local case of obstruction of justice? It certainly appears that way….to no one’s surprise I suspect. When will the sanitation district board realize Hubner is a walking liability? Here’s the letter from Michael Thomas to Hubner. (I received it electronically via the public record act within 46 minutes of my email request). More legal expenses due to his inept behavior.